Welcome to my first 2016 wrap up! For me, I would say that it was a successful reading month of 9 books, though according to goodreads, I am one book behind my scheduled goal of 135 for the year…so we’ll see goodreads, we’ll see. 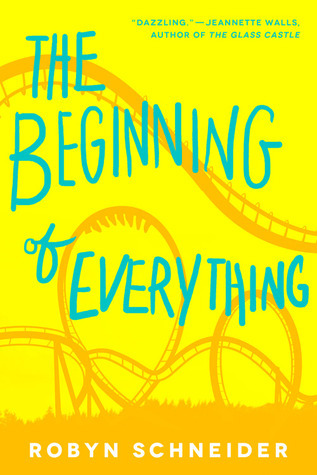 This book is a heart breaker let me tell you, I gave it a 3.7 out of 5 stars and enjoyed myself more than I thought I would. 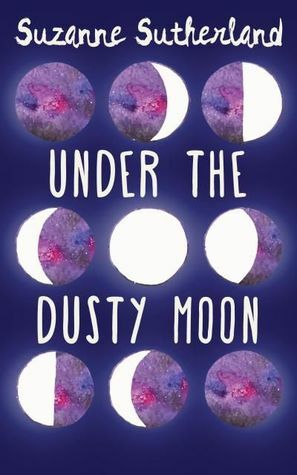 I do in fact have a review of this one despite my horrible lack of reviews of books I actually did read this month, and you can click here to read that. This is an adult romance as I usually do read at least one per month (Outlander doesn’t count as a guilty pleasure). 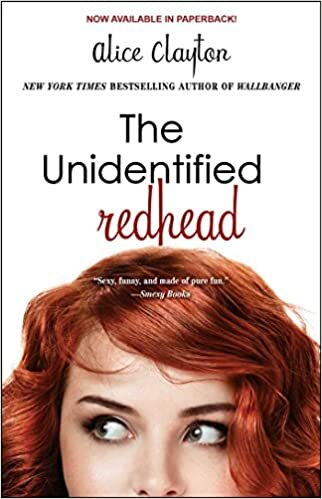 I was very disappointed with this one and I would say 2.5 stars because some of the words made me uncomfortable and I thought that the main character was very immature. 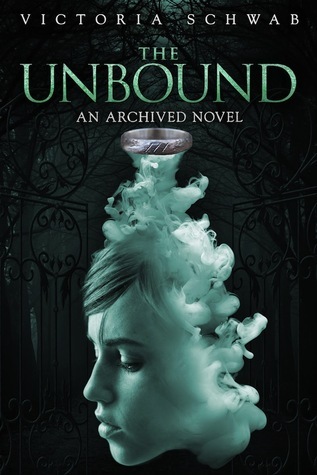 I finally read the Unbound! These two books are the books for Battle of the Books this year, the other one being Legend by Marie Lu, but I’m not in that round. Battle of the Books is this cool library competition and every year I predict that I have already read two of the three books chosen, and I’m always right. 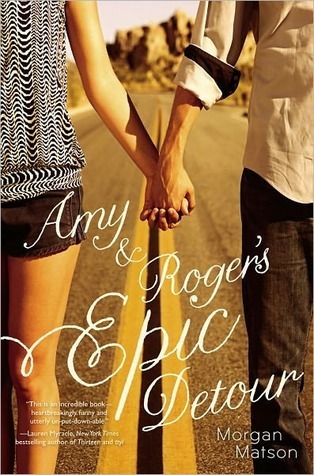 I already read Legend and Amy and Roger, but I re-read Amy and Roger because it’s been so long. 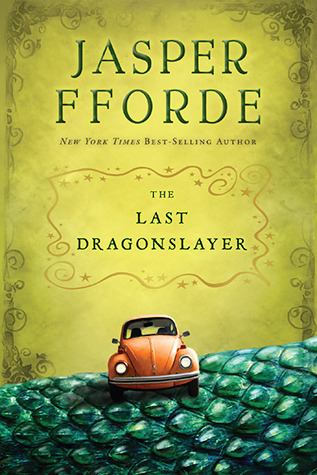 Amy and Roger is this epic road trip love story and I gave it a 5 out of 5 on goodreads, and the Last Dragonslayer got a 4 out of 5. I thought this book was a little slow at times and dragged behind on pacing. Also the end was not satisfying AT ALL. So I’m giving this a 3.5 out of stars. Same thing with this book. It had a great plot but was slightly boring at times, so 3.5 stars. So I finally got through this ginormous thing this month! And Drums of Autumn, the next book, just got checked out to me and is even longer! How does Diana come up with enough plot for 9 of these!!?? I’m honestly scared. I’m also seeing a trend. 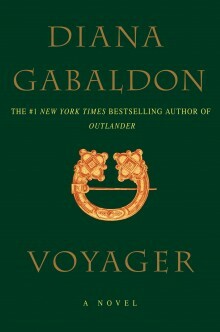 I’ve been reading an outlander book a month. I think this one gets a 4.5 out of stars. 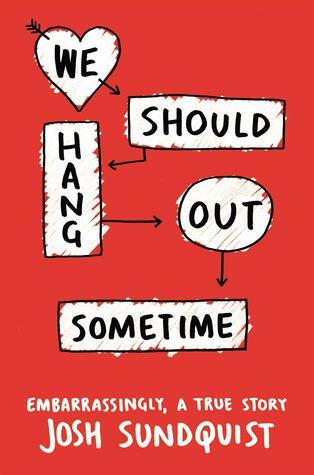 This book is out now, and was simply lovely. 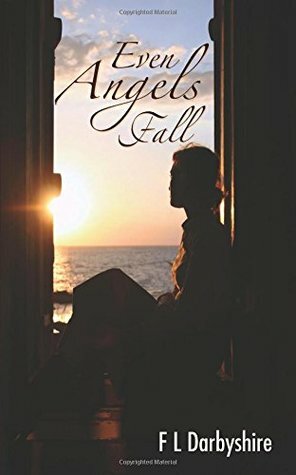 I did have quite a few things to discuss so you can click here to read my thoughts, but I gave it a 4 out of 5 stars overall. And those are the books I’ve read this month! What did you read? P.S. Grease live is in half an hour, and I wasn’t going to watch it because it’s like 3 hours of my time that I could be doing something else, but twitter had made me give in. I really need to read Morgan Matson. So many people loved her and I wanna join in! Looks like you had an awesome reading month! Congratulations on making January 2016 epic! LOL are you not a Grease fan, or..? No, I LOVE grease, but like 3 hours of a live version that isn’t as good as the original…lol, it’s pretty accurate so far though. LOLOLOL no I totally get you! No worries!